You spoke, we heard. Subway® is adding even more craveability to our menu through a new partnership with Tastemade. Together, we'll be able to tap into new trends and food experiences through a global community of creators and food explorers united by their love for great tasting food. 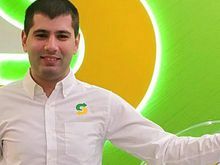 "Global innovation is key to driving our brand forward, which includes bold new strategic partnerships like the one we've crafted with Tastemade," says Len Van Popering, Subway Vice President of Global Brand Management and Innovation. Tastemade has a passionate community of Tastemakers — chefs, food scientists, and more — identify emerging trends, understand new products, and develop recipes. 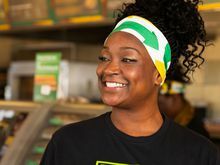 Subway has about 44,000 restaurants in more than 100 countries, and the Tastemakers live and work in dozens of those same countries. 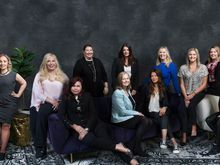 Additionally, both Subway and Tastemade have a global footprint, giving us the opportunity to tap into Tastemakers who live and work locally to our worldwide locations. Since the partnership launched in August 2018, we've developed and tested hundreds of potential menu items. Now, guests in the U.S. can taste what’s new with our first "Inspired by Tastemade" sandwich. 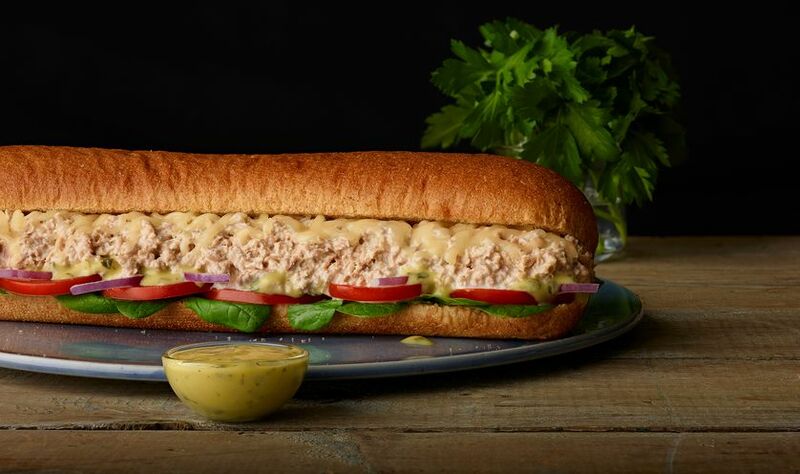 A twist on a Subway favorite, the Green Goddess Tuna Melt features delicious green goddess dressing and will be available for a limited time in more than 3,000 restaurants. 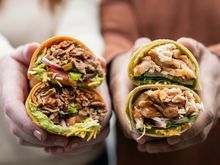 “When we initially tested this sandwich concept, consumers were intrigued by its unique flavor and craveability – and there is no denying that it is delicious. Our guests are going to love the flavor profile,” says Van Popering. 1. We know what you want. This partnership will help Subway better understand the flavors you crave so we can design our menus accordingly. 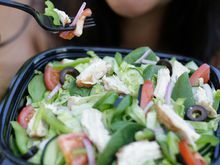 "Tastemade has its finger on the pulse of how people interact with, think about, and are influenced by food — and through this partnership, those insights will be embedded in Subway's food innovation around the world," says Van Popering. 2. 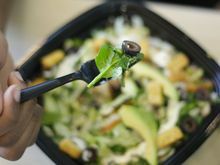 You'll taste trendy new menu items. We're tapping into global food trends so you can experience the most desired flavors. 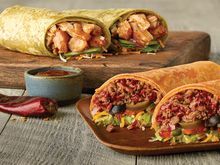 Since Subway has more than 25,000 restaurants in the United States, you'll find exciting new menu items almost anywhere you are. 3. Be one of the first. 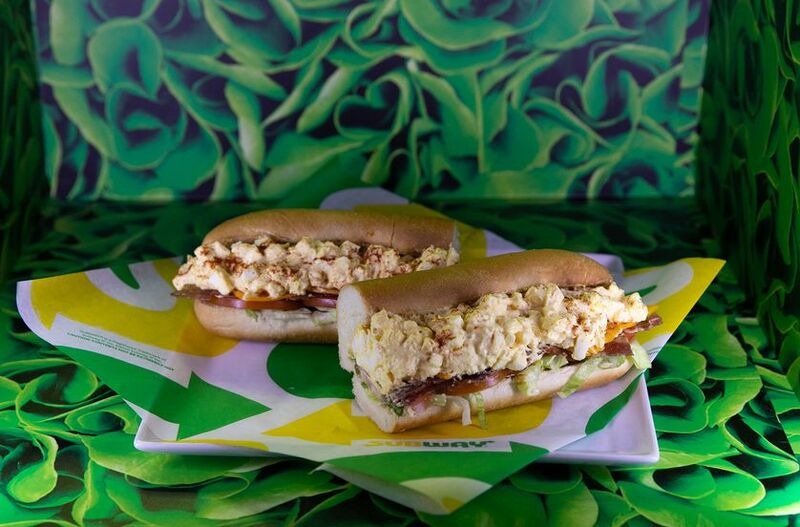 If you love new flavors, stop by a Subway and explore the new menu innovations inspired by customers like you. It may be a new path, but some things are unchanged: At Subway, our guests are our top priority. We know that craveable, quality food is what you want, and we're committed to making the changes you desire. Get ready to experience contemporary flavors you can't find anywhere else.